We’d like to understand your vision of the future system. You talk to us and explain, what the system does, how it looks like, what are your business objectives. We carefully analyze your requirements and create a detailed specification, where each function and screen form explained. We also do a technical document on the system architecture. We come up with an assessment of budget, resources and timeline. 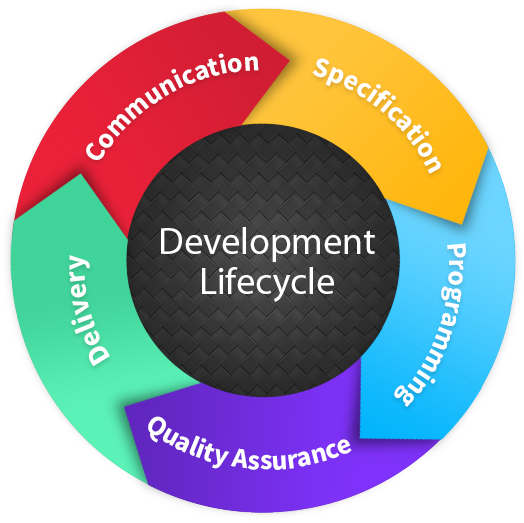 Developers code according to the specifications and deadlines set. If you like you can talk directly to the developers. It’s important to us, and it’s important to you, that the system works smoothly. Our QA folks verify every control on each form, double check how all algorithms work, before delivery. Bring out the champagne and celebrate! And let’s communicate on the next stage.